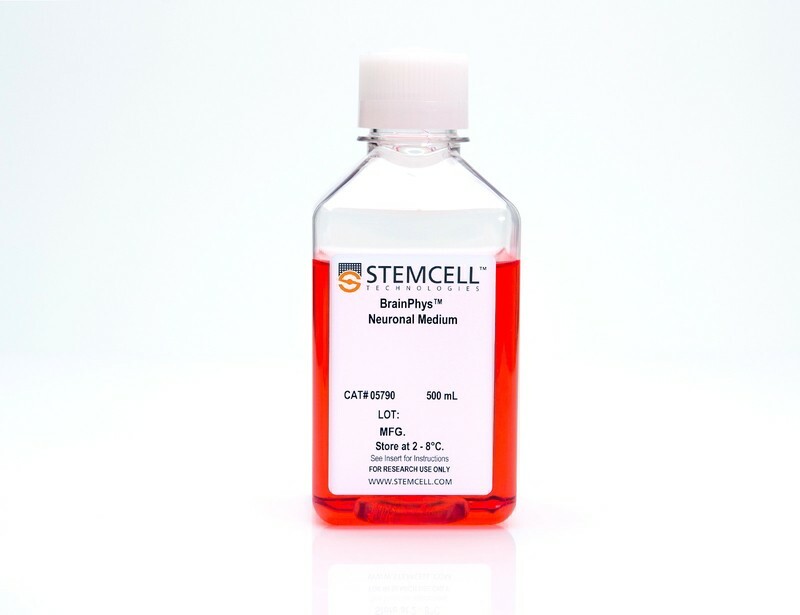 After neural induction, human pluripotent stem cell (hPSC)-derived neural progenitor cells (NPCs) can be further differentiated into the major neural cell types of the central nervous system: neurons, astrocytes and oligodendrocytes. 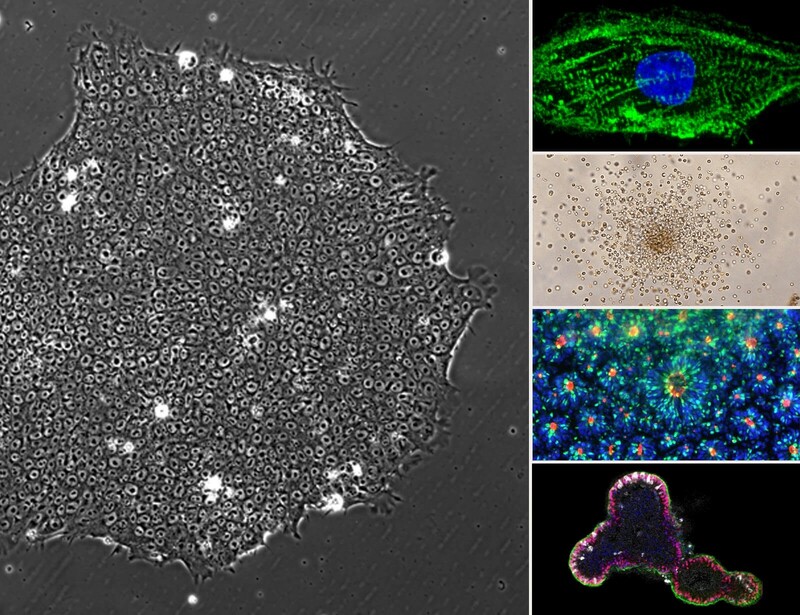 See MoreThese specialized neural cell types hold great promise for studying human neurological development and disease. 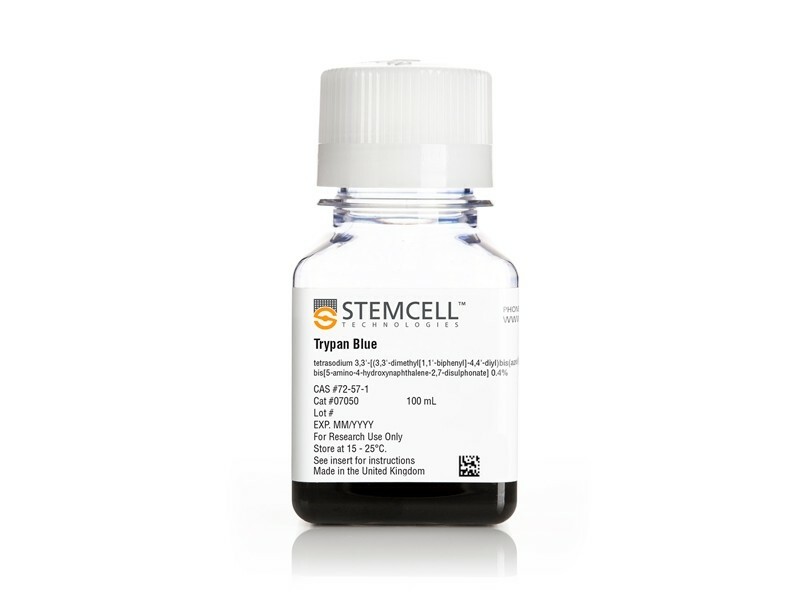 NPCs generated using the STEMdiff™ Neural Induction Medium embryoid body protocol can be differentiated to forebrain-type neurons, dopaminergic neurons or astrocytes using cell type-specific STEMdiff™ Differentiation and Maturation Kits. 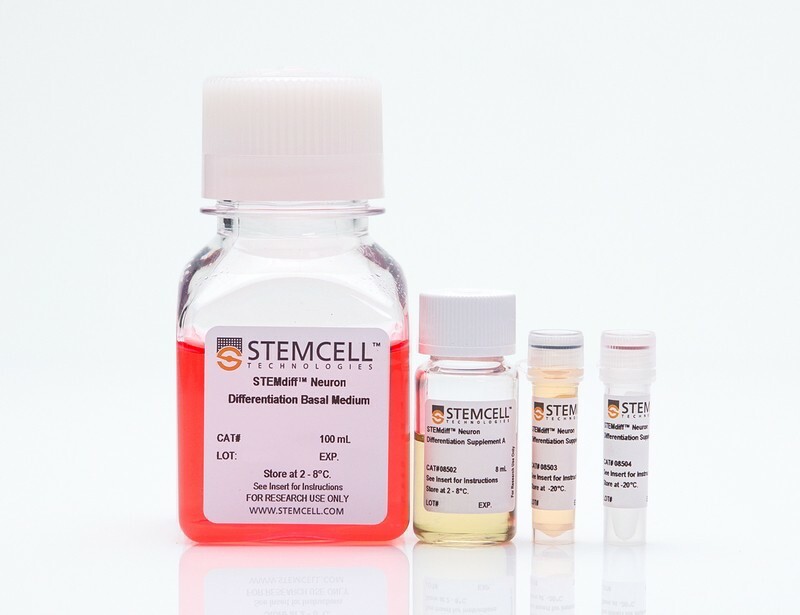 A two-step differentiation and maturation approach is used to increase overall efficiency. 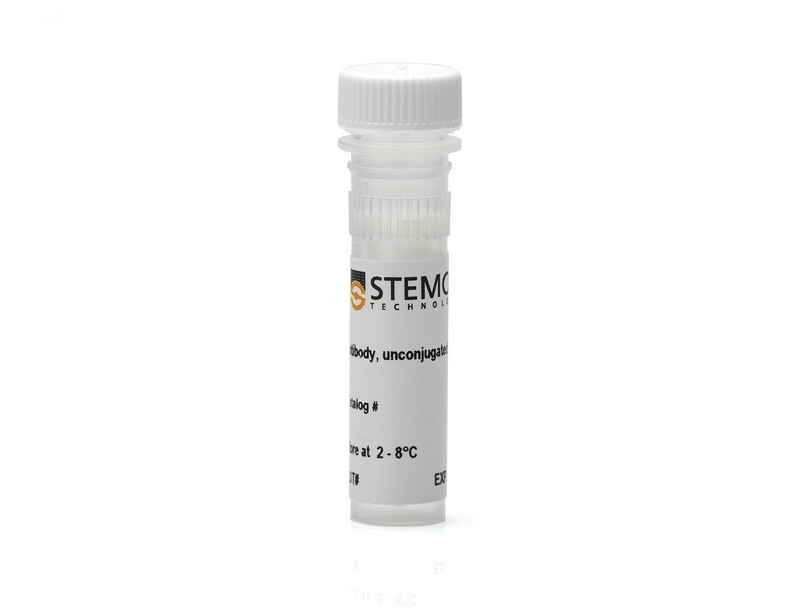 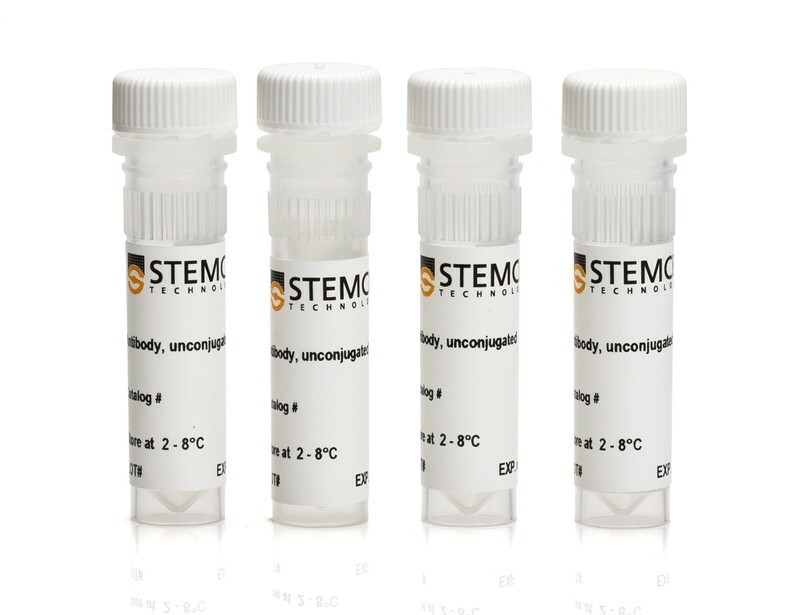 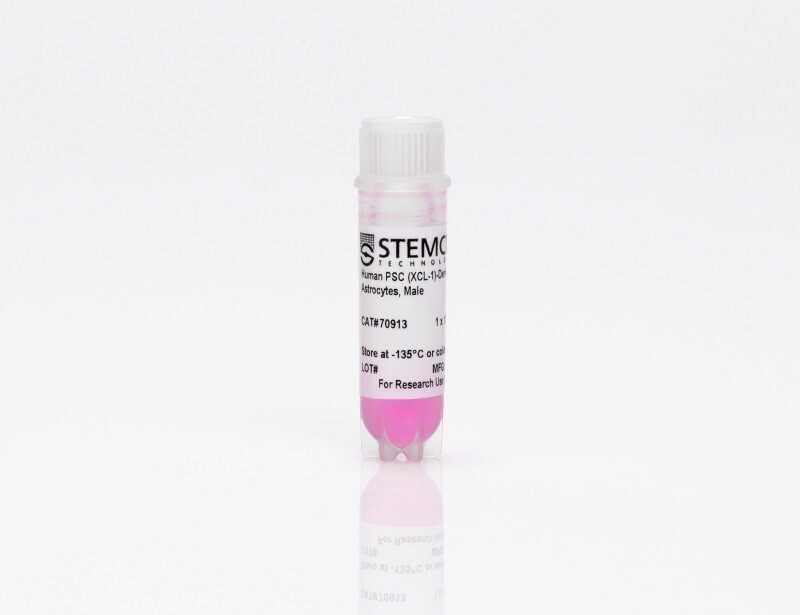 First, STEMdiff™ Differentiation Kits for forebrain-type neurons, dopaminergic neurons or astrocytes are used to generate lineage-restricted precursors from NPCs. 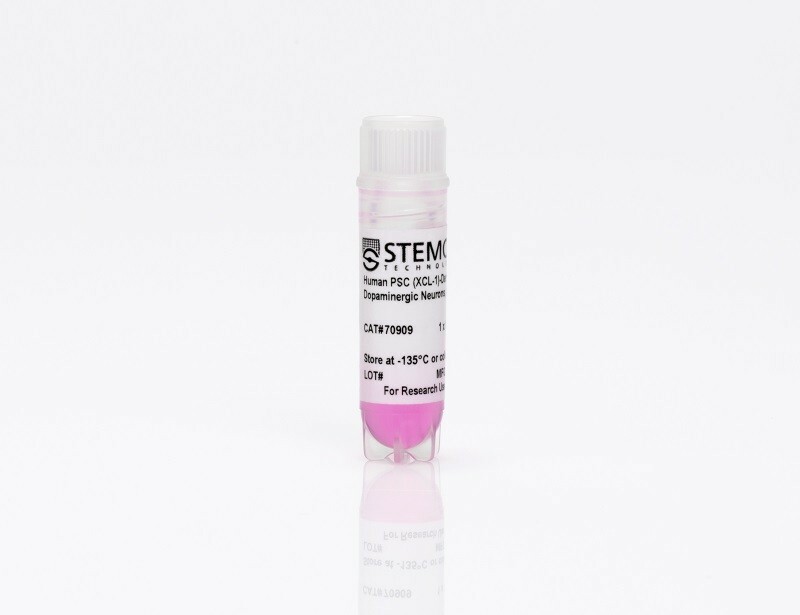 These precursors can then be matured to functional forebrain-type neurons, dopaminergic neurons or astrocytes, using the corresponding STEMdiff™ Maturation Kits. 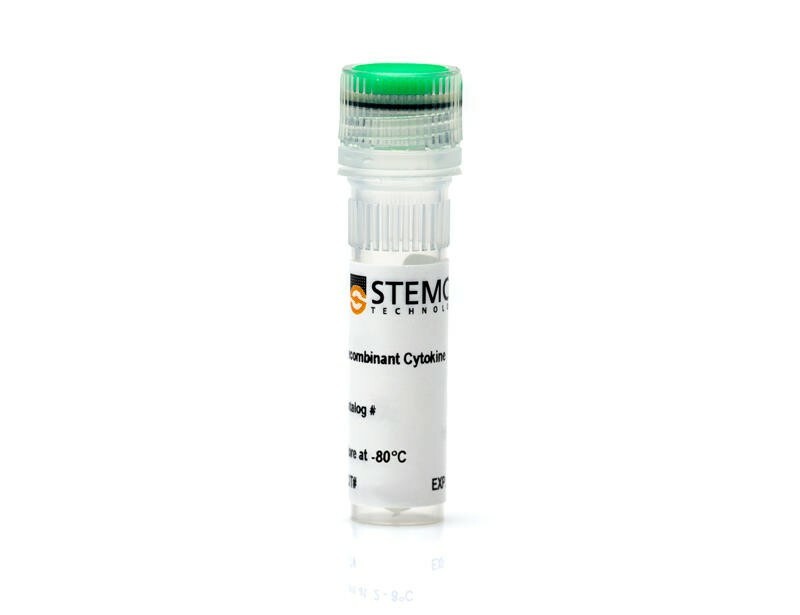 If you wish to bypass the hPSC maintenance and neural induction steps, use cryopreserved hPSC-derived mixed neurons, dopaminergic neurons or astrocyte precursors that can be matured with the corresponding STEMdiff™ Maturation Kit. 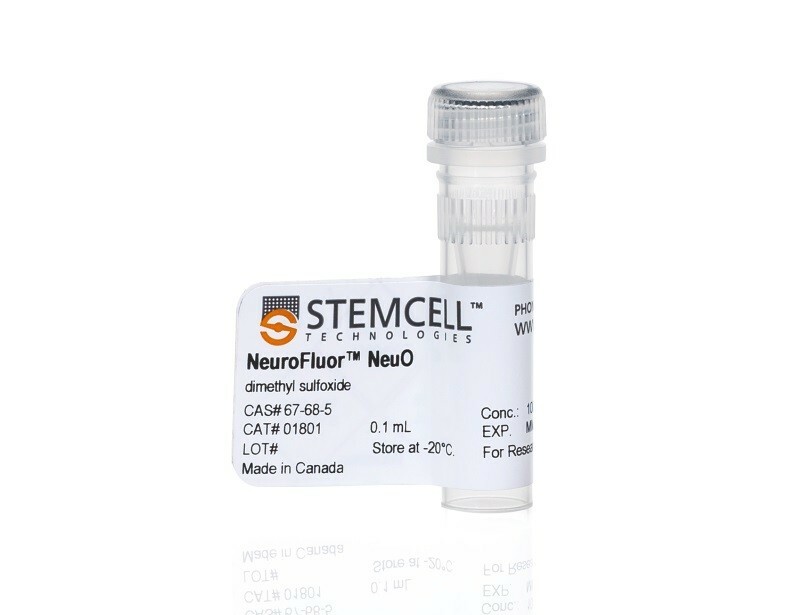 Mixed forebrain cultures contain class III beta-tubulin-positive neurons and GABA-ergic neurons. 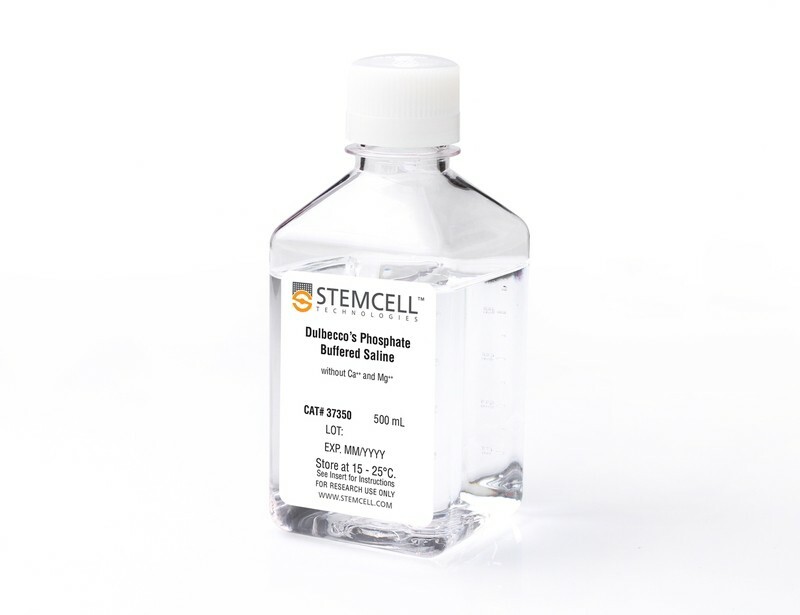 Dopaminergic neuron cultures express the neuronal marker class III beta-tubulin and the dopaminergic neuronal marker tyrosine hydroxylase. 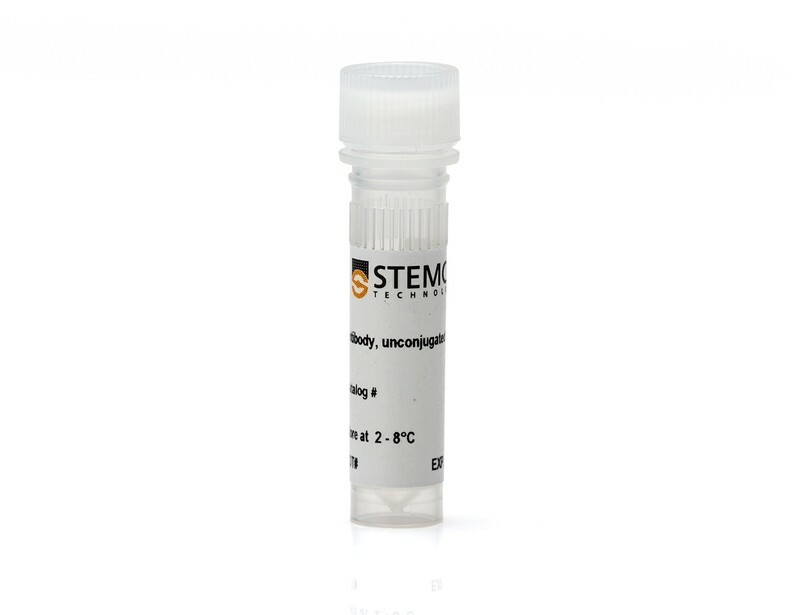 Astrocyte cultures display typical star-like morphology and express the astrocyte marker GFAP. 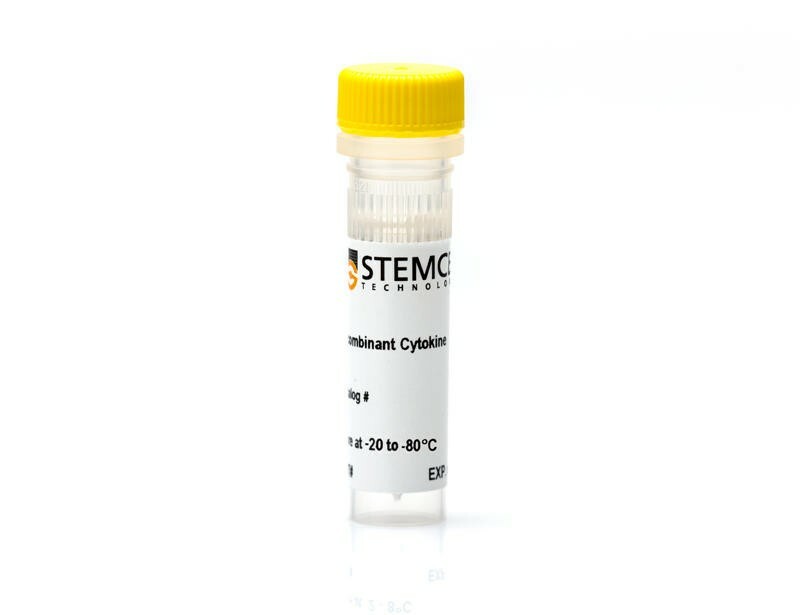 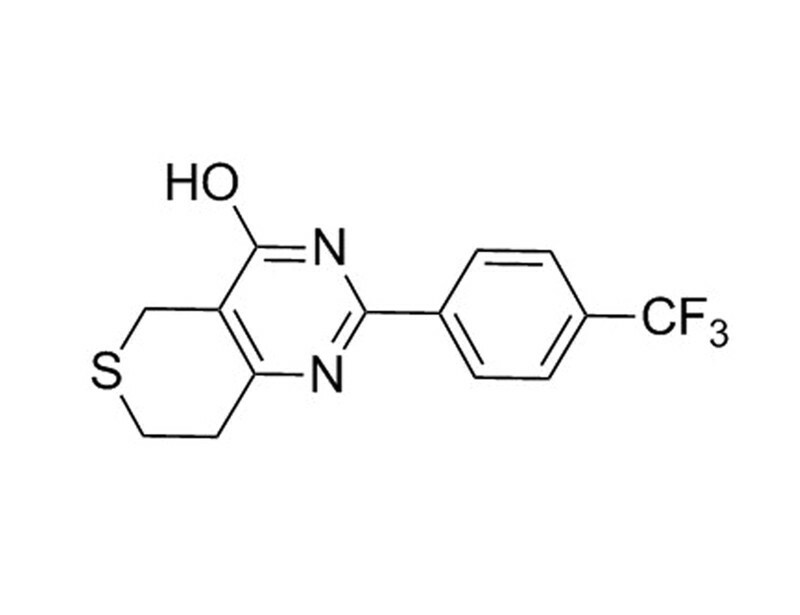 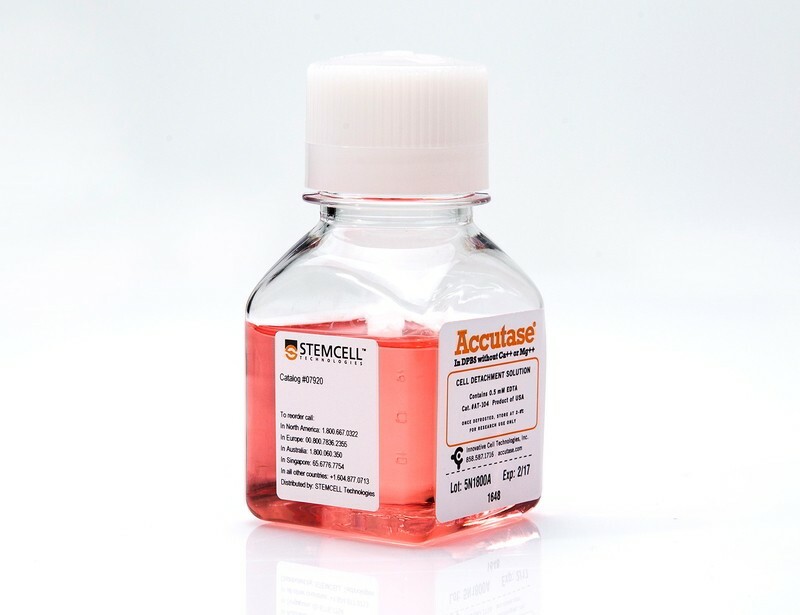 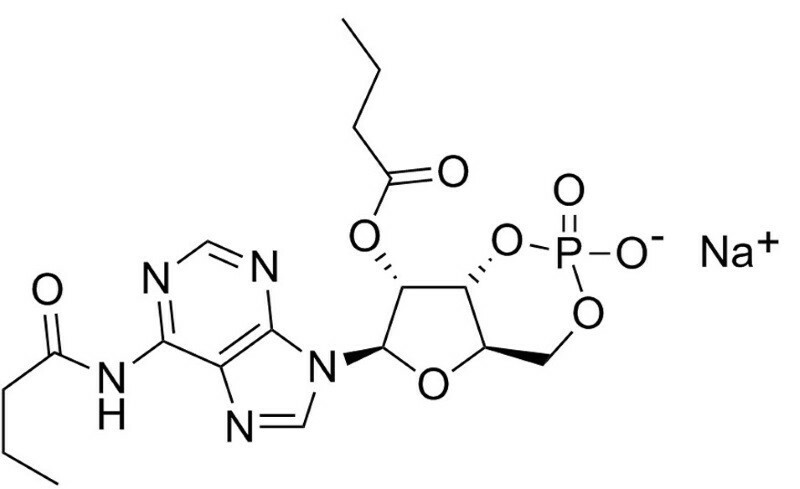 Highly pure cryopreserved hPSC-derived NPCs are also available from various cell lines. 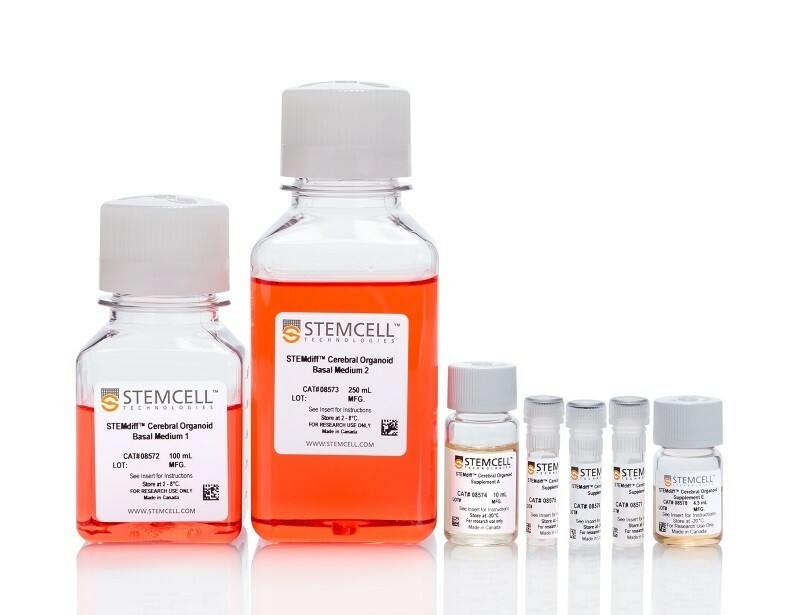 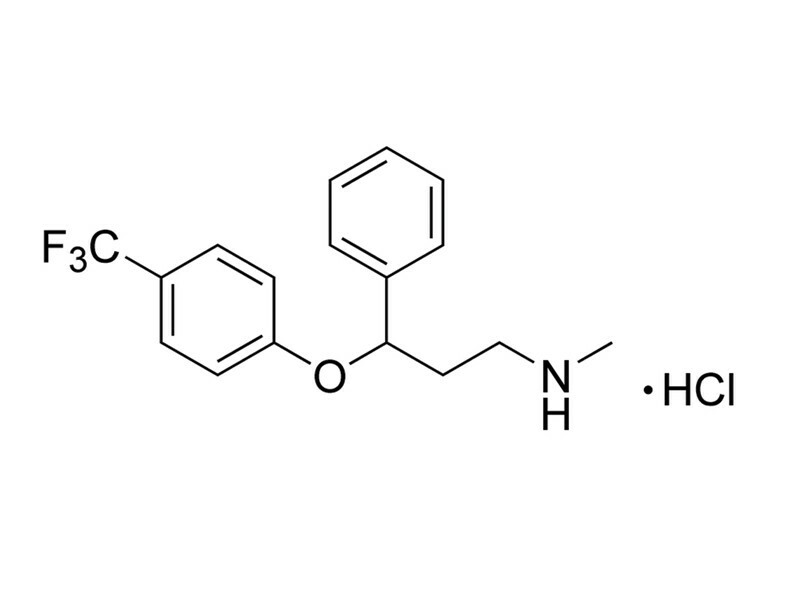 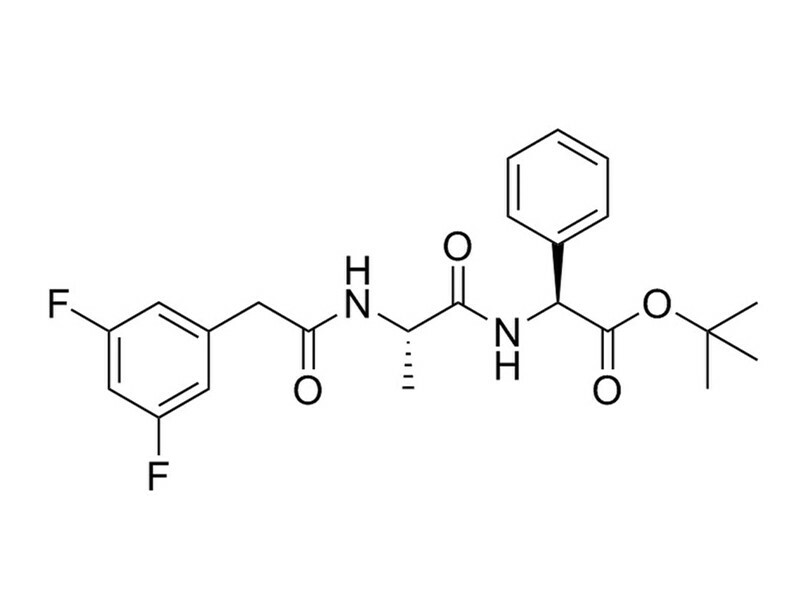 For a flexible approach to generating many different neural cell subtypes according to published protocols, you may combine neural supplements, such as NeuroCult™ SM1 Neuronal Supplement (based on the published B-27 formulation) and N2 Supplement A or B, with small molecules or cytokines and a suitable basal medium. 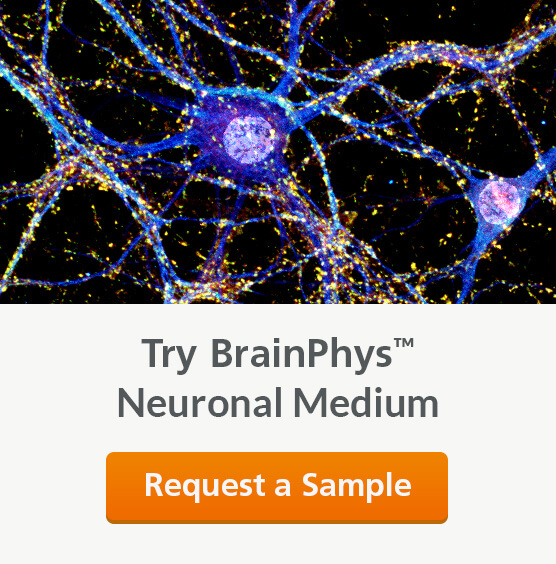 BrainPhys™ Neuronal Medium is a new serum-free neuronal basal medium that is based on the formulation from the laboratory of Fred H. Gage (C Bardy et al. 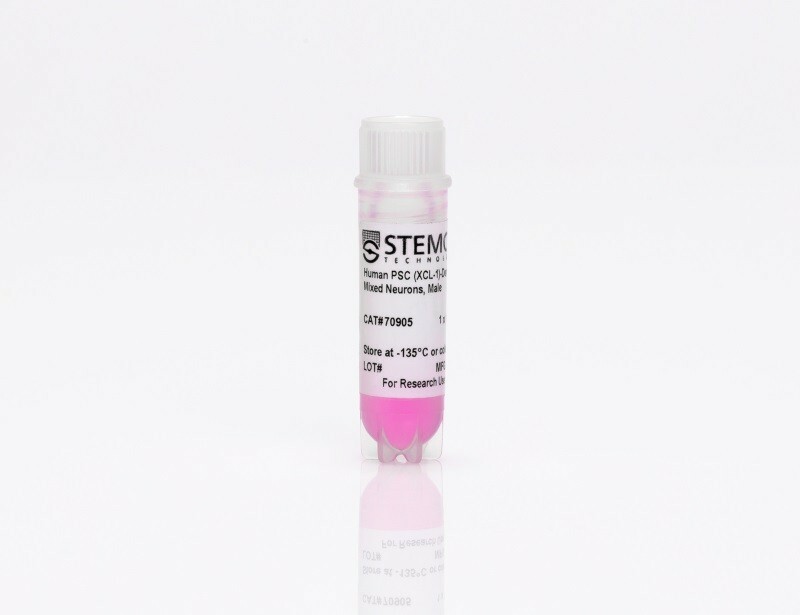 Proc Natl Acad Sci USA, 2015). 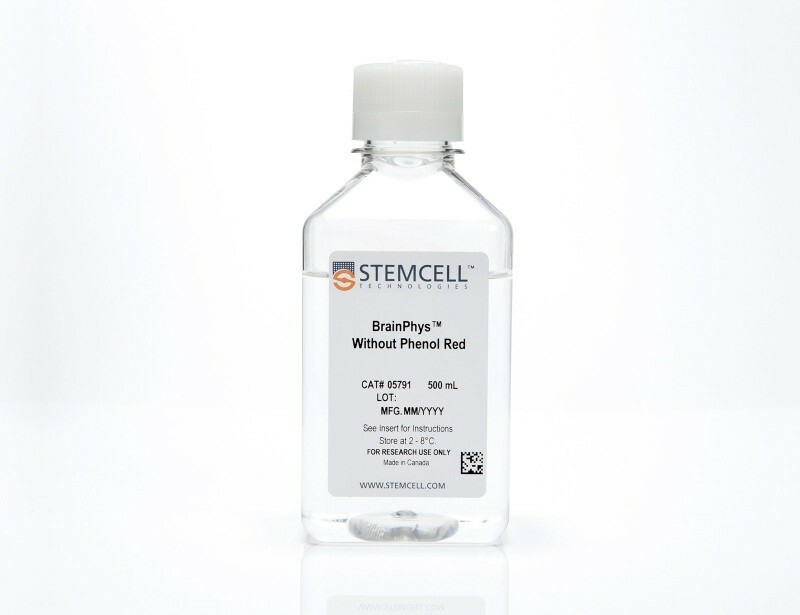 Compared to traditional medium formulations, BrainPhys™ Neuronal Medium is more representative of the CNS extracellular environment, which results in hPSC-derived neuronal cultures with increased proportions of synaptically active neurons.